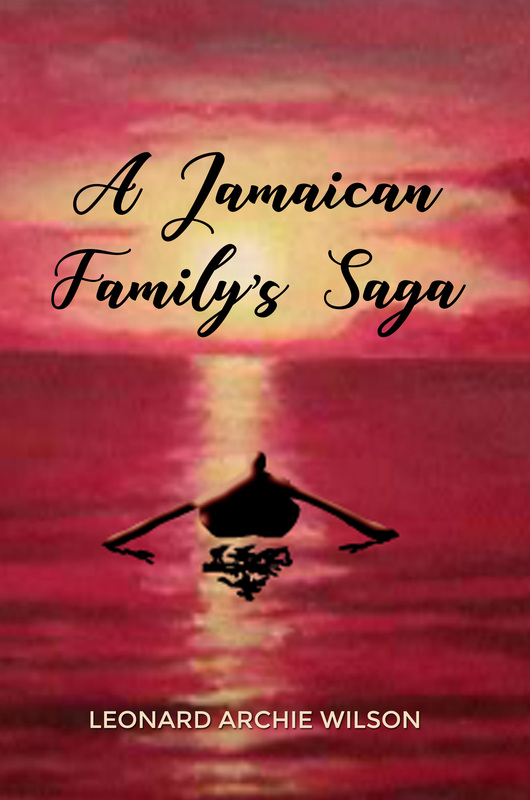 A Jamaican Family’s Saga is a sprawling adventure, spanning almost one hundred years and crosses the Atlantic Ocean twice. It details the true life of a Jamaican family, and a murder mystery that haunts the family – until Argyle, the second son of Ulrica and Leopold Steele, dives head first into delving into this mystery, with a surprise awaiting him and his wife in Cuba. Leonard Archie Wilson was the fourth child born to Leonard and Althea Wilson on the island of Jamaica. As an infant, Leonard moved from Jamaica to England with the family, a result of the destruction of the family home by Hurricane Charlie. A bright, energetic young man, Leonard put his imagination and creativity to use, whether learning from his older brother or sharing his experiences with younger siblings. In 1967, Leonard was notified that the family would be returning to Jamaica. This was the most devastating news as he loved his life in England where he had spent his formative years and would be leaving behind his dearest friends. The family relocated to Jamaica by ship, an experience which allowed Leonard to engage with individuals of many nationalities. Once in Jamaica, Leonard was taken by his father to begin an apprenticeship as a jeweler, a skill that would serve him the rest of his working lifetime. Leonard married and he and his wife were blessed with two children: a boy and a girl. The family lived many years in Pennsylvania where Leonard established his jewelry store, and enjoyed a respected reputation; both as an honest jeweler and a part of the local business organization. Today, Leonard is retired and living with his wife in Florida where he draws upon real life experiences to write this novel.